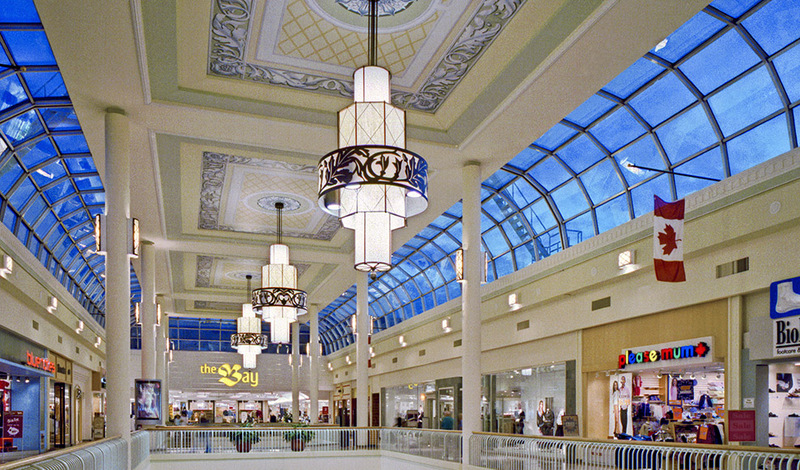 Let's talk shopping malls today, I absolutely love going to the mall to find that perfect item. Whether it's makeup, shoes, clothes, jewellery, I love perusing the shops and then maybe grabbing a bite to eat with a friend. If you live in the Greater Toronto Area then I highly suggest you check out Oakville Place. It's right off the Q.E.W at the Trafalgar Road exit (super easy highway access), and guess what? 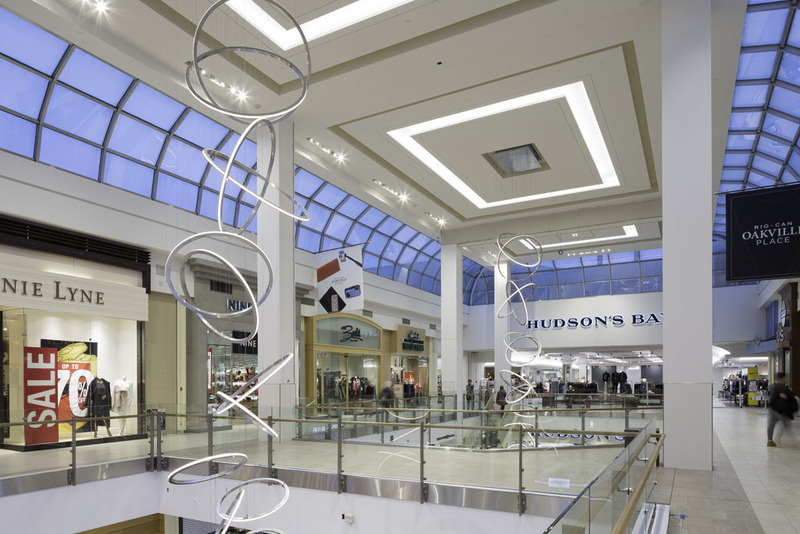 Oakville Place has been enhanced to offer you a fantastic shopping experience. I know you're thinking, so what's new at Oakville Place? First off are the new stores, Sephora, Pandora, Swarovski, Pusateri's (this fine food store is worth the trip, trust me), and Hudson's Bay. 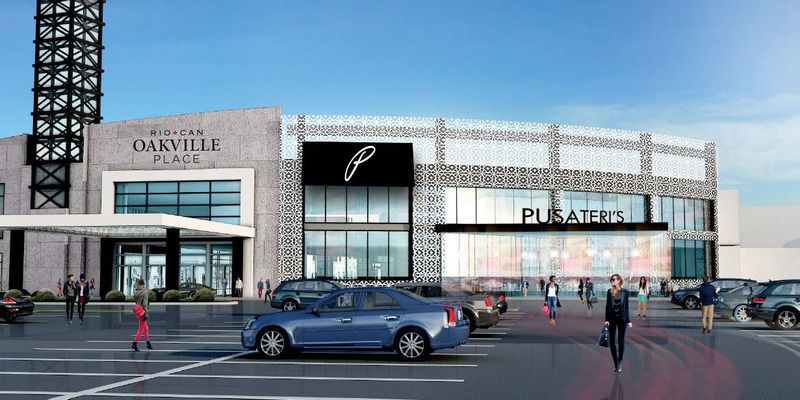 Secondly, Oakville Place has had a thirty million dollar renovation, making it easier for you to shop, and stay a while. This Saturday October 14, from 1-5 p.m. Oakville Place is having a Tastes of the Season event in the centre court area of the mall. 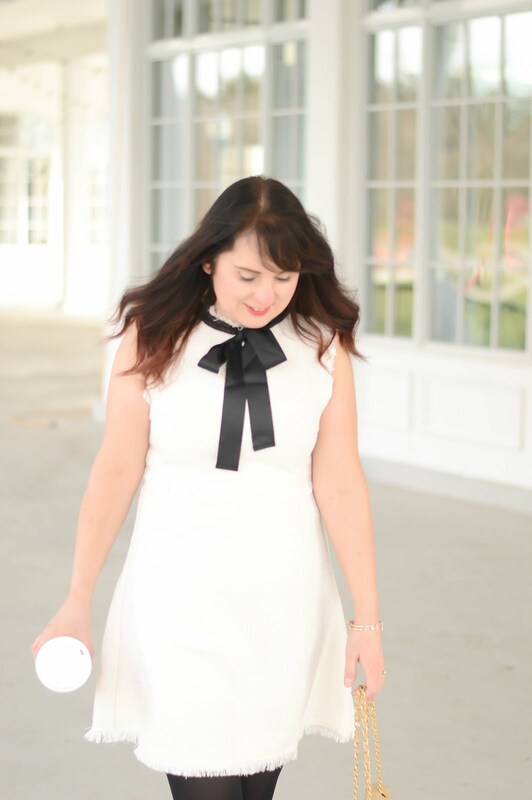 You can stop by and see Krystin Lee creator of the blog Suburban Faux Pas share how to make an Instagram worth table setting. Christie Ressel will share her fave fashion trends for Fall, Natalie Sexton will give you all her fave the beauty tips and tricks, and Tony Cammalleri from Pusateri's will share some great Fall food ideas. Make sure you get to the Tastes of the Season event early because they first 200 people will receive a swag bag worth up to $500! Oh and if that's not enough make sure you enter to win a $1000 shopping experience by heading to this link here. I am definitely going to check out the new shops and presentations and I can't wait to see you there, make sure you say, "hi".